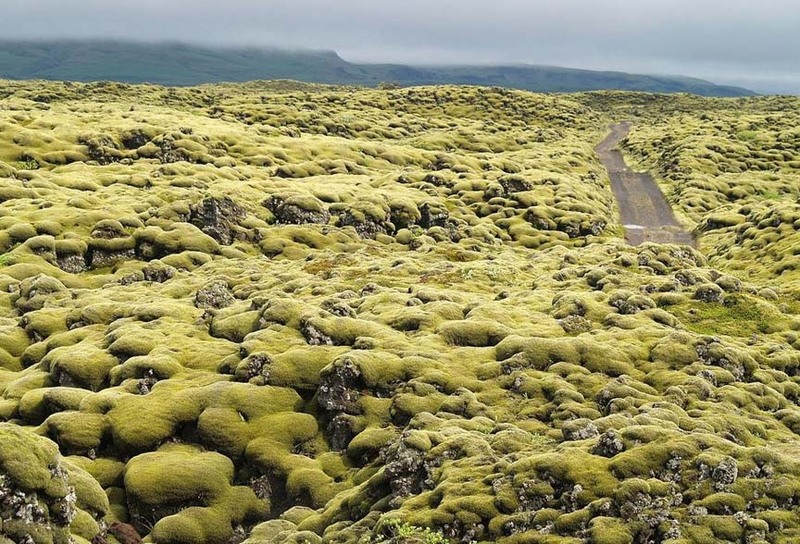 for the moss to thrive without competition… lava fields. 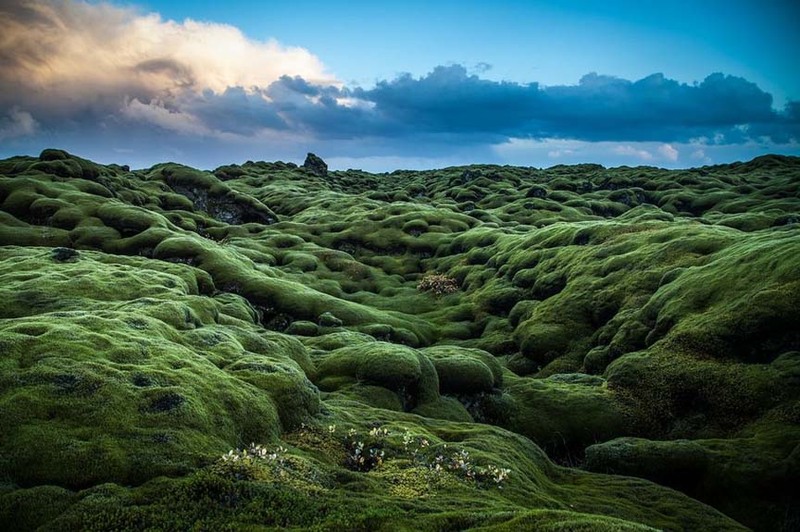 The lava fields don’t have the soil or nutrients to support taller plants, no less trees. Just another reminder to everyone that we are all in this together. 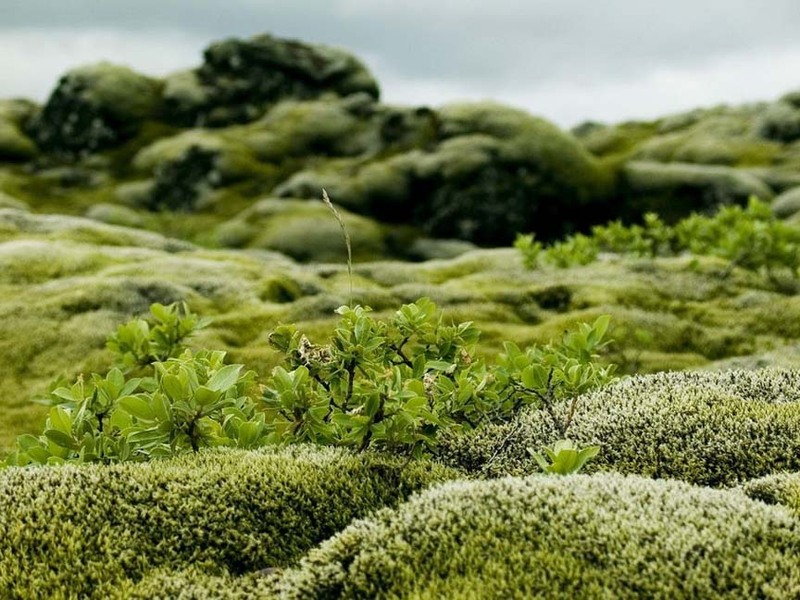 What happens to the climate/weather anywhere, affects people everywhere.